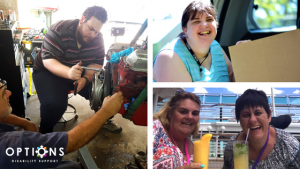 The National Disability Insurance Scheme has meant huge changes for people with disabilities, their families and the service providers that support them, and after one year the positive impact is clear. 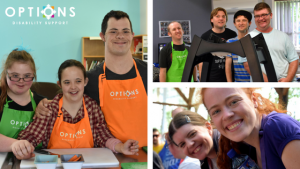 Options has supported over 100 participants and their families to transition to the NDIS in the past 12 months. 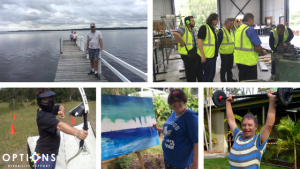 While the shift hasn’t been without it’s challenges, it’s evident the scheme is a great outcome for people living with disabilities. 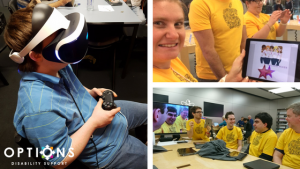 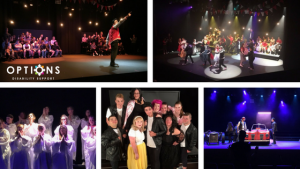 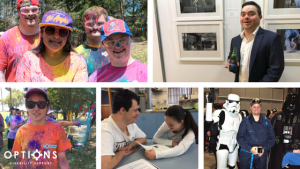 These photos show just a small snapshot of what has been possible for Options participants in the first year of the NDIS and how it is creating more choice and control in their lives.